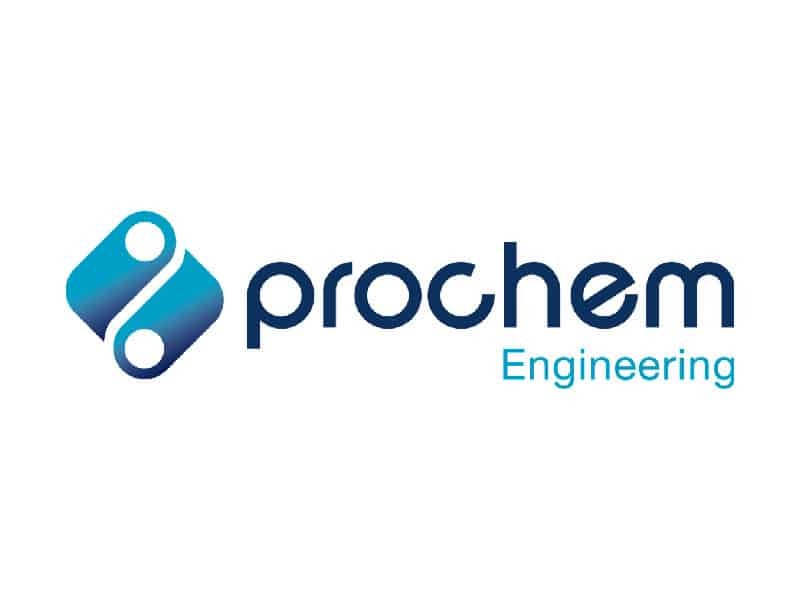 PROCHEM is one of the leading engineering consultancy firms in Ireland, having been established in 1995. Almost 20 years on, we have stayed true to our original mission to meet the professional, consulting engineering and project management needs of the process industry in Ireland. 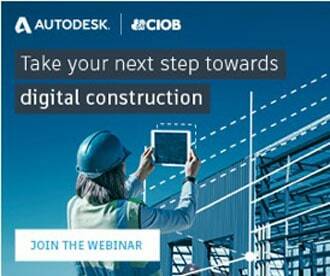 The company is currently looking to recruit a Lead BIM Designer. We have an immediate requirement for an experienced BIM Designer to lead BIM while working as part of an established engineering design team. Pharmaceutical industry experience is essential. The position offers an ideal opportunity for the right candidate to develop their career within a supportive environment. In addition to a competitive salary with paid overtime, we provide continuous learning and development opportunities within a creative and supportive work environment. 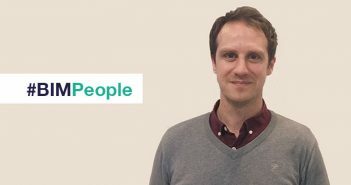 Responsible for BIM standard development implementation and enforcement which includes but is not limited to – writing BIM Execution Plans, and generating Employer Information Requirement documents. An experienced user of BIM Authoring Software and Design Coordination Software – Revit, and NavisWorks at a minimum. A Good understanding of BIM Level 2 requirements and industry protocol. Four years’ experience (minimum) in a similar BIM co-ordinating role. Minimum requirement is a degree in Engineering – honours preferable but not essential – preferably in Building Services or Mechanical. Good time management skills with the ability to commit to and work to deadlines. The ability to communicate effectively with people both orally and in writing. A team player, who is flexible and able to work with others. Follow BIMIreland.ie on LinkedIn. Follow @BIMIreland on Twitter.